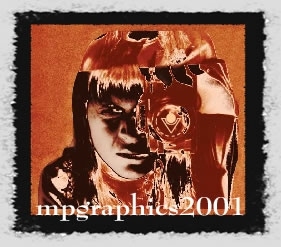 as on October 26, 2009, Yahoo GeoCities site will no longer host my Website so I deided to reproduce some of the written contence by mpgraphics2001 on "The Connection between Graphic Design, Art, Crafts, History and Technology" here with google sites. This is personnal project in which others can take part if they wish to do so as long as the topic are relevant: on art, graphic design [GD], crafts, history and technology including interactive web design for further self development.
" Basic understanding of history of arts, crafts, graphic design and technology are the foundation for further study. My interest in all of these topics was to established THE CONNECTION "